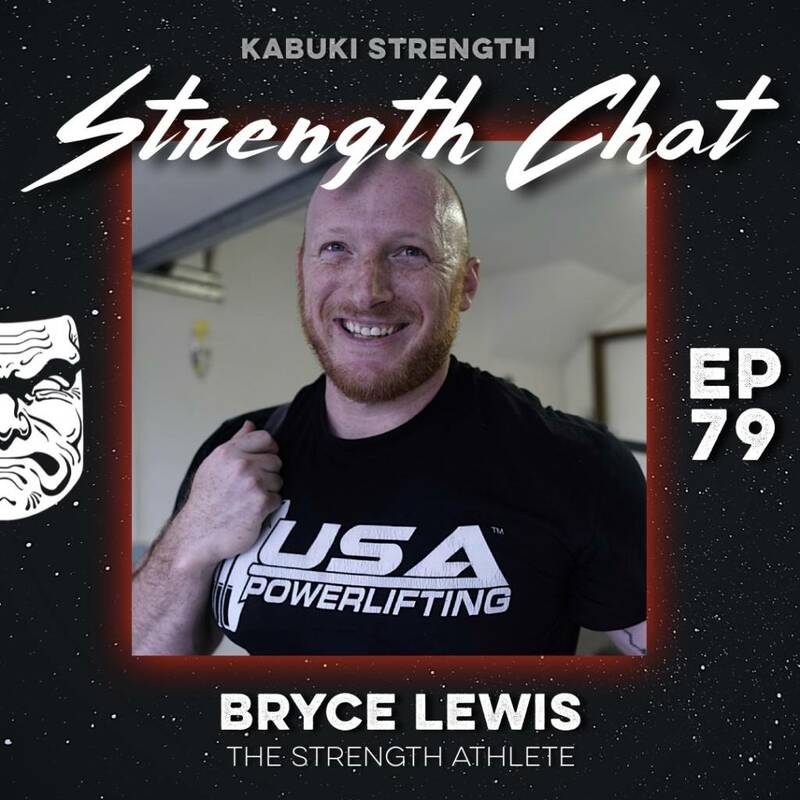 Today’s guest on Strength Chat is the Bryce Lewis, an elite-level drug-free powerlifter and world-renowned strength coach. 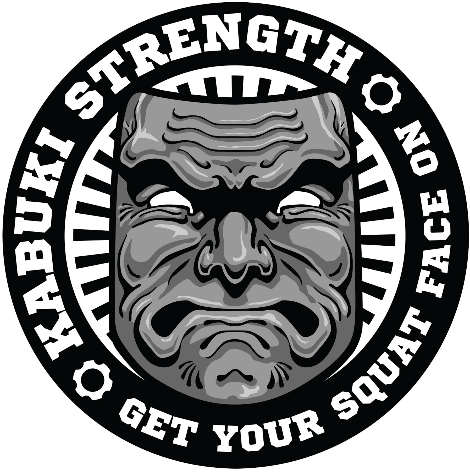 Bryce is the founder of The Strength Athlete, more commonly known as TSA, whose team of coaches works with and educates beginner-to-elite level powerlifters all across the world. Bryce holds records in the USAPL and IPF, and works to promote the sport of powerlifting globally as an ambassador using his platform. His educational background is in philosophy, and he is a passionate advocate for the application and love of the sciences, evidence-based philosophies, and skepticism of pseudoscience. Tune in and hear Bryce talk with our hosts about the latest in sports psychology, applications to strength sports, and other related topics!